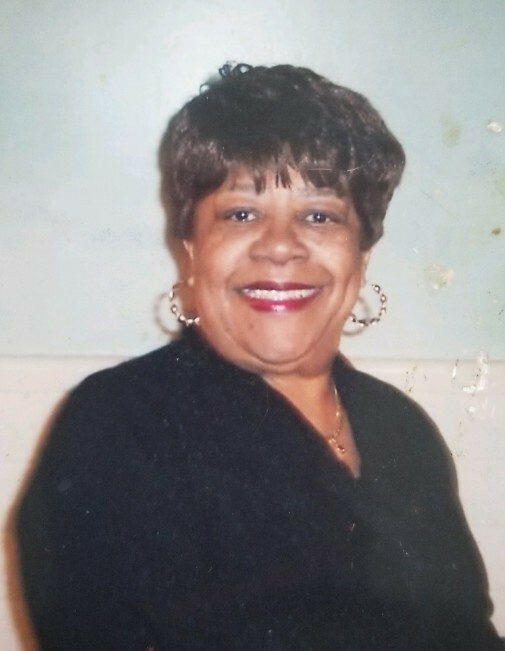 Ms. Pearline Sumpter passed away suddenly on Sunday March 25, 2018. She was 79 years of age. Pearline was born in Sumpter, South Carolina on November 1, 1938. During her life time she worked in environmental services. She will be missed by her children, other family and friends. A service of remembrance will be held on Monday April 2, 2018 at From the Heart Church Ministries. 3600 North 20th Street, Philadelphia, PA. 19140. The viewing will begin at 9:00 am with the service to follow at 11:00 am. Burial will be in Northwood Cemetery. Please keep the family in your prayers.